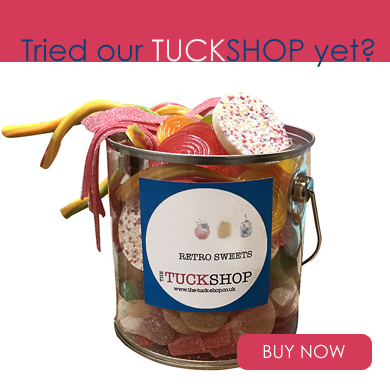 We have now covered the design element of your own sweet table by carefully curating a kit that contains nine different sweet treats and matched them with flattering bowls and scoops, so you can you can mark one more thing off of your event, wedding or christening to-do list. 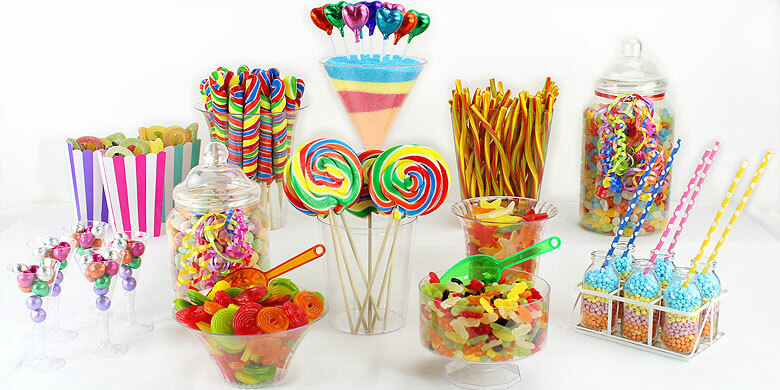 Our Kits Include everything you need to set up a beautiful candy buffet, this set is suited to comfortably serve up to 100 guests. It contains 7 different delicious sweets, along with bowls, scoops, and treat bags so guests can bring them home. Sweetie Factory reserves the right to replace any item with another of equal or greater value, subject to product availability. Image for illustration purposes only, product may vary dependant on availability.